Thank you Music City Furniture! 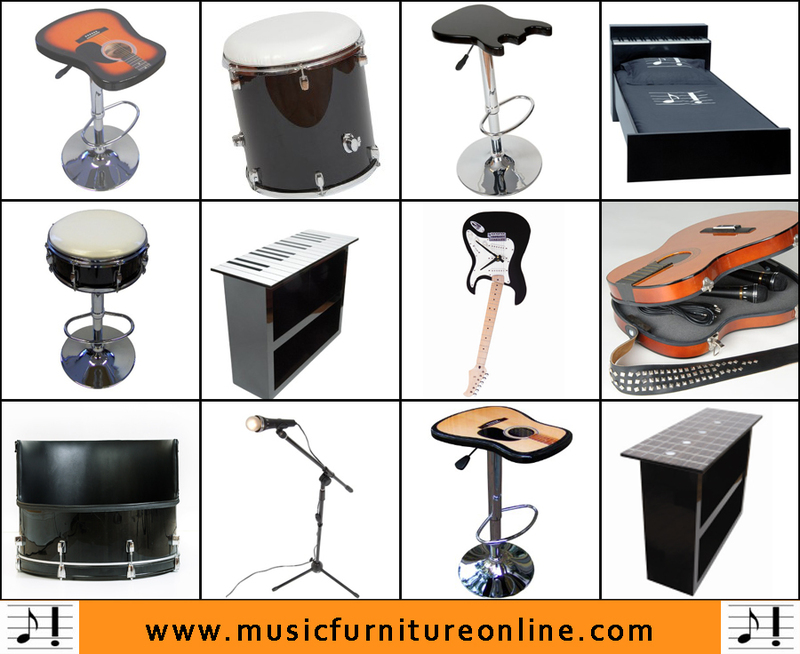 We LOVE how awesome our house looks with the coolest music furniture around!!! 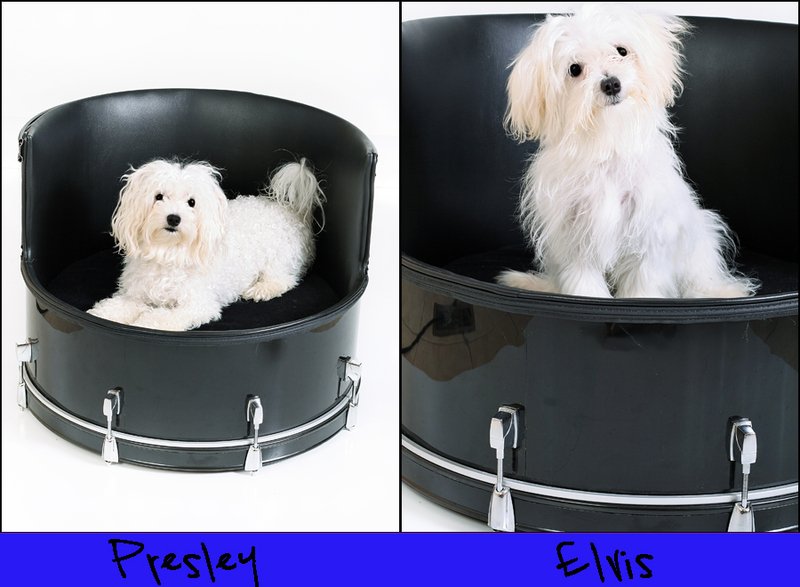 Even Elvis & Presley received their very own Drum Doggie Bed..